It's no secret that buying decisions are often made based on emotion. This fact is a stark reminder of how important it is to be human when you work in inbound sales. Because you're engaging with people, and people experience emotions. You can't avoid this simple fact. While some analytical buyers can make informed, logical decisions, this doesn't mean they don't have emotions playing some factor when they decide to buy. But this is actually good news because as a salesperson, you can learn how to foster the right environments and deliver the right experiences to influence a prospect's feelings and emotional reactions. At every stage of the buyer's journey, people experience a wide variety of emotions. After all, they're becoming aware of a problem, looking for ways to solve it, and investing in a solution that will work. This is indeed an emotional journey. Let's look at the emotional states people commonly experience at every stage of the buyer's journey and identify how you can guide them to an ideal emotional state that helps them make the best decision. People are bound to react emotionally when they experience an unidentified challenge or problem. Prospects enter the Awareness stage knowing they have a problem, but they're unsure what it is. They will have an inner dialogue as they process their emotions. Confusion – "I have no idea what exactly I need to focus on." Frustrated – " don't know what this pain point is, but I'm tired of experiencing it." Overwhelm – "I've dealt with the consequences of an unidentified problem for a while, and there are too many things I feel like I need to address." 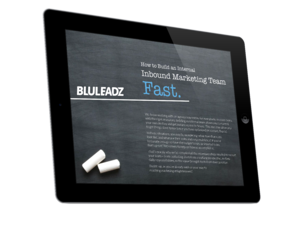 When you work in inbound sales, you're not looking to sell your products or services. You should be consulting and educating prospects on how they can achieve their goals. In the Awareness stage, you want to deliver an experience that makes them feel curiosity. From the sales perspective, during this stage, you're simply identifying prospects to reach out to. Marketing should be educating them on their problems and challenges, so they can take an action on your website to indicate they need your help. For example, they read a few of your blogs and download your ebook. This gives sales the chance to reach out. To generate curiosity for prospects who take an action on your website, focus on delivering even more value. Email them to introduce yourself and send them curated content that is relevant to the problems they indicated that they just identified. Another great tactic in engaging prospects in the Awareness stage is working with your marketing team to leverage technology to simplify prospects' interactions with you. For example, build a chat bot and live chat strategy that engages prospects and makes it easy for them to request your help. Now that prospects have a name for their problem, they’re furthering exploring solutions and options. They know what to address, but not how to go about it. This will cause more inner dialogue. Anger – "I am at a breaking point because I need to make changes, but there are so many options that I don't understand." Desperate – "I want to prove my worth to my team so badly, so I need something to work." Envy – "I see others, including our competitors, doing so much better than us." Prospects are urgently looking to narrow down categories of solutions and to understand how to approach their challenges. The best emotional state you want to guide them toward is comfort. And in inbound sales, when you emphasize the humanness of your brand, you are better equipped to foster a comfortable environment for your prospects. One of the best ways to make a human connection is delivering personalized video messages to engage them. This gives them a face and personality they can associate with the company. So they're not stuck reaching out to a cold corporate entity; they're ready to talk to a real person who they feel comfortable with. When it’s time to make the call, prospects are weighing all options. You should have already connected with them before they get to the Decision stage. Establishing rapport and building a positive relationship takes time, so hopefully you've already gotten to know each other before they prepare to decide on a final purchase. Regardless of how engaged you are with prospects, they're once again establishing thought patterns as they experience emotions. Fear – "I am so scared of making the wrong decision and losing trust and respect from my team." Dread – "I am anticipating this to backfire on me, and the consequences are going to be terrible." Cynical – "I've been sold on bad ideas in the past, so this is probably going backfire on me again." When it's time to get them reaching for their credit card, you don't want them grimacing or shrugging indifferently. You want to help them get to an excited emotional state. Excitement is an ideal emotional state in the Decision stage because it helps you close more deals, but more importantly, it starts the relationship between your company and your new client on the right foot. If they're excited, they're on your company's side and willing to work with you to solve their problems. To generate real excitement with your prospects, create a personalized presentation that includes information about solutions and products that address their unique challenges. During your presentation, you can include live demos and walk them through how to use features of your products or services that align with each goal they want to achieve. 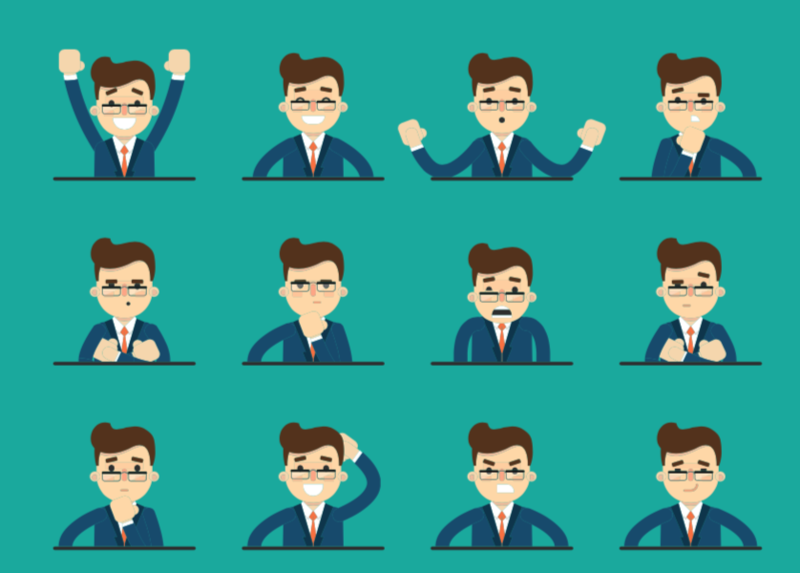 With these inbound sales techniques, you're better equipped to infleunce positive emotions and close more deals. Most importantly, you're ready to build more awesome, long lasting relationships with clients.